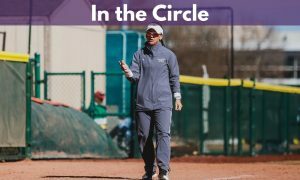 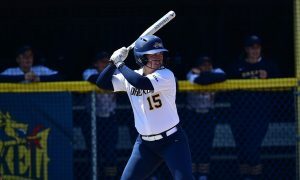 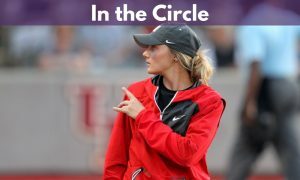 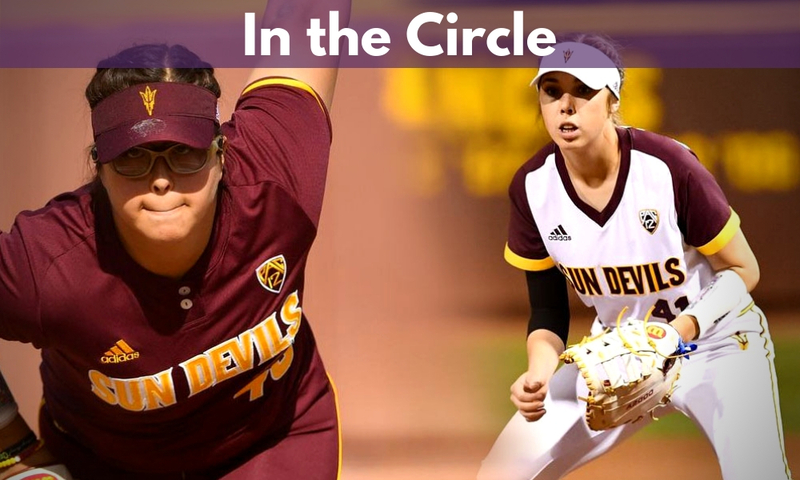 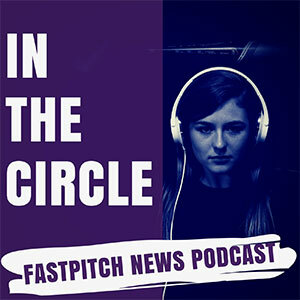 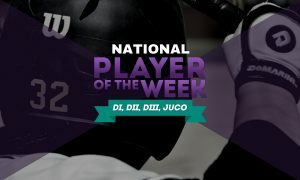 On the latest episode of In The Circle, Eric Lopez and Victor Anderson discuss the stunning news out of Arizona State as All-American pitcher Giselle Juarez and infielder Danielle Gibson announced they are transferring out of Arizona State. 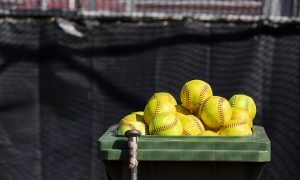 The two discuss the impact the new transfer rules and if this could be a sign of things to come. 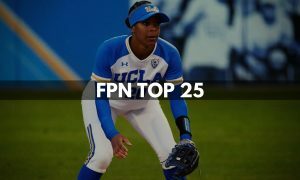 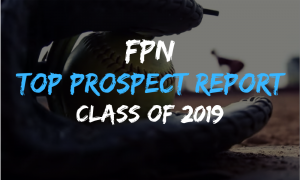 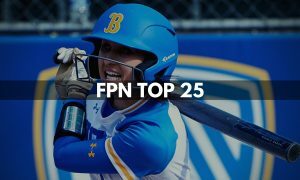 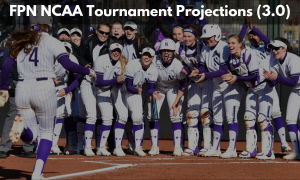 Then Eric and Victor hold an all-time softball draft as they build their own softball teams and discuss the process of building a great team, much like Team USA is trying to do for the 2020 Summer Olympics. 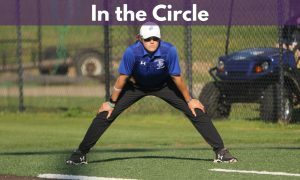 It is not as simple as fans may think.